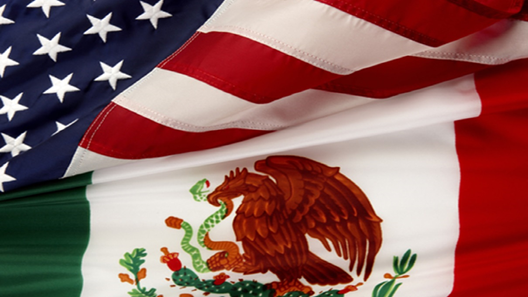 The Center for U.S. and Mexican Law is the first research center in any U.S. law school devoted to the independent, critical study of Mexican law and legal aspects of U.S. – Mexico relations. Research topics include: Energy Law, Health Law, Immigration Law, Corporate Law, and Human Rights. The Center's research programs are directed towards increasing the understanding of Mexican laws and legal institutions in the United States, and of U.S. laws and legal institutions in Mexico. The Center organizes seminars, lectures and congresses on current comparative law issues. The Center assists UH law students to arrange summer externships in Mexico City with prestigious Mexican institutions. The Center also sponsors activities to promote professional cooperation and comparative legal education in North America, through a partnership with the North American Consortium on Legal Education. To improve understanding in the United States of Mexican laws and legal institutions, and to improve understanding in Mexico of U.S. laws and legal institutions. To study Mexican laws and legal institutions, with the goal of providing independent, objective analysis of the development of Mexican laws and legal systems. To undertake independent research and educational programs to further the development of laws and policies that will improve U.S. – Mexico relations. To promote cross-border education of law students, lawyers, judges and other professionals from Mexico and the United States. To promote cross-border understanding and cooperation in North America generally, including understanding of Canadian law and cooperation with Canadian institutions.